Go fetch your vibrant colorful crayons and pick the best colors for this Free Disney Princesses coloring page! When you are done with your coloring stick it on the fridge. 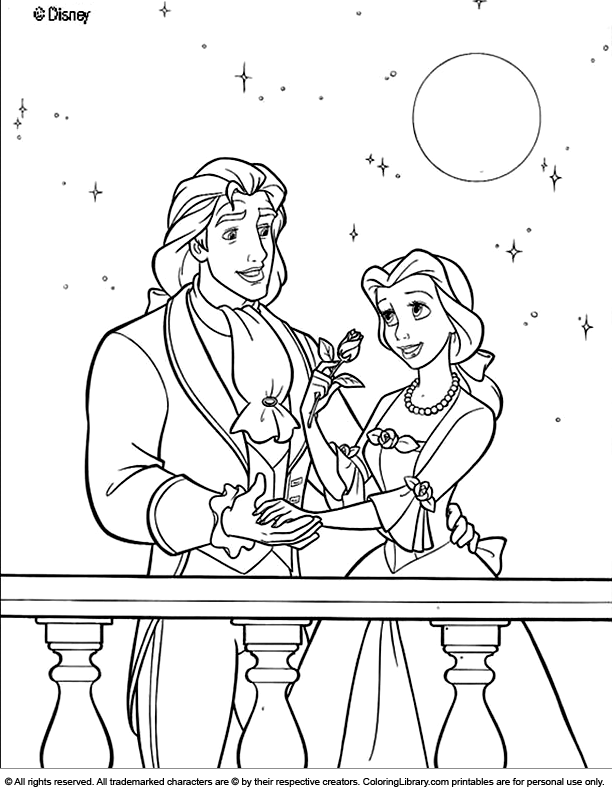 Find free coloring pages and pictures in the Disney Princesses Coloring Library, you can print them for preschool, kindergarten and elementary school children. The coloring activities will help your child to hold the pencils the right way and it will help to improve their handwriting.